Tungsten Metallic Clearcoat 2011 Dodge Charger SE Rallye W/ Sunroof!! RWD 5-Speed Automatic 3.6L 6-Cylinder SMPI Flex Fuel DOHC 2011 Dodge Charger SE in Tungsten Metallic Clearcoat, Bluetooth for Phone and Audio Streaming, Hands Free Calling, CLEAN CARFAX, MOONROOF SUNROOF, 3.6L 6-Cylinder SMPI Flex Fuel DOHC, 5-Speed Automatic, RWD, Tungsten Metallic Clearcoat, 276 Watt Amplifier, 8.4`` Touch Screen Display, Air Conditioning ATC w/Dual Zone Control, Alloy wheels, Audio Jack Input for Mobile Devices, Bluetooth® Streaming Audio, Compass Gauge, Exterior Mirrors w/Heating Element, Fog Lamps, Front & Rear LED Map Pockets, Heated Front Seats, Humidity Sensor, Leather Wrapped Shift Knob, Leather Wrapped Steering Wheel, Power 4-Way Driver Lumber Adjust, Power 8-Way Driver Seat, Power Heated Manual Fold-Away Mirrors, Power Sunroof, Quick Order Package 27H Rallye, Radio: UConnect Touch 8.4 CD/DVD/MP3, Rear Stabilizer Bar, Rear-View Auto-Dimming Mirror w/Microphone, Remote Start System, Remote USB Port, SIRIUS Satellite Radio, Speed control, Uconnect® Voice Command w/Bluetooth®, Universal Garage Door Opener. 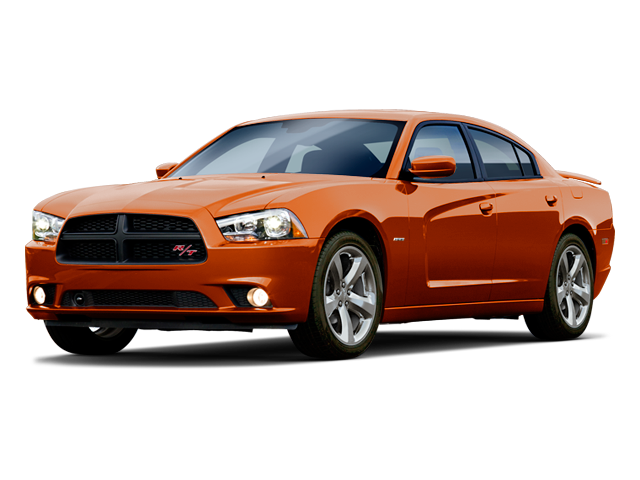 Hello, I would like more information about the 2011 Dodge Charger, stock# P5081A. Hello, I would like to see more pictures of the 2011 Dodge Charger, stock# P5081A.